This is my second baked holiday trio from Laura Mercier. I showed you the Emerald Trio and now its time to take a look at some pretty bronze shades! 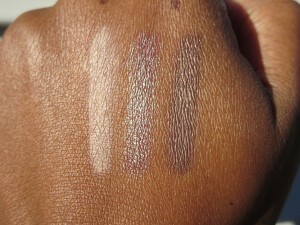 I swatched this trio wet because thats the way that I prefer to use the colors. 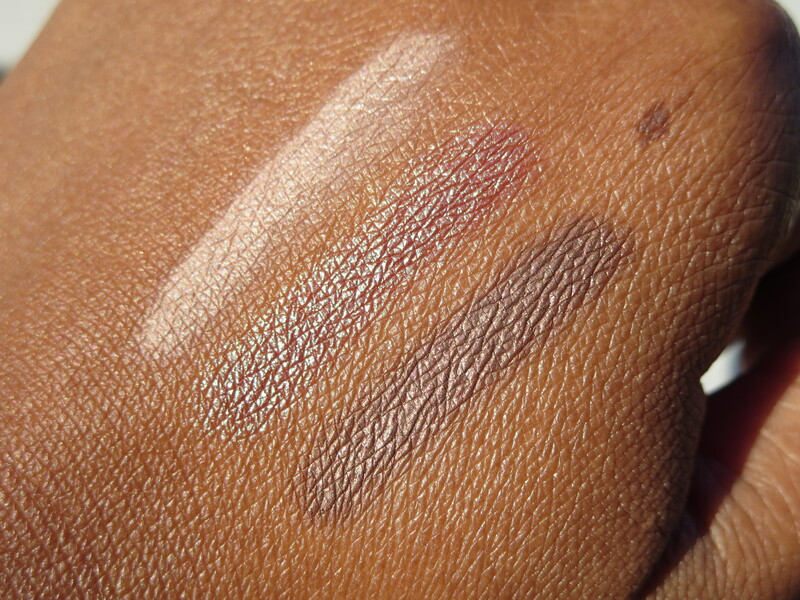 Actually the first shade Cameo is better when used dry. It’s a pretty matte and I really like it better dry. It’s a little chalky when its wet which you can kind of see in the swatches below. 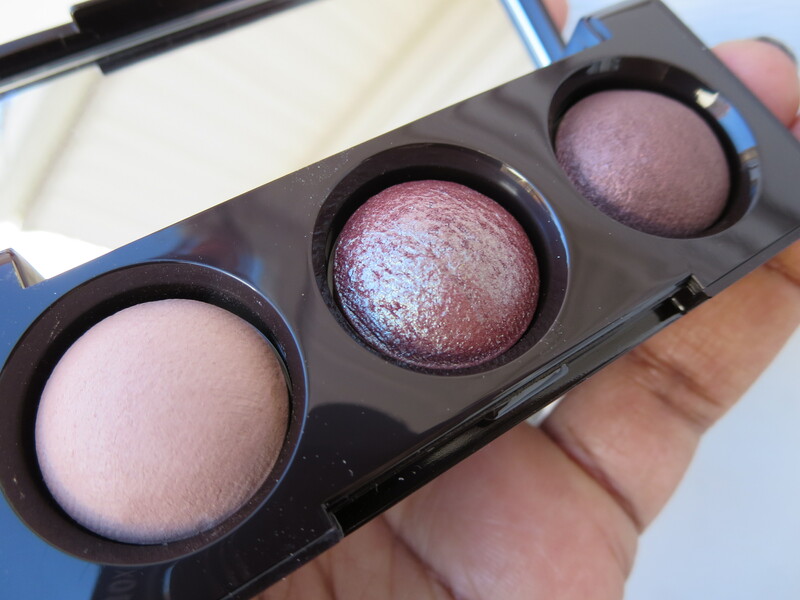 This may look like a really neutral palette of colors but there is a spin on this…are you ready for it? 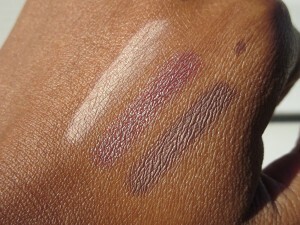 That middle shade isn’t what it seems!! It’s brown or is it? It’s green sometimes…that middle shade Bronze Opal is so cool I love it! I have a loose shadow color in this pretty bronze/green shade and since it was a sample its almost gone so I’m glad to have this. Check this out at Nordstrom if you’d like a pretty trio for the holidays that has a little something extra! 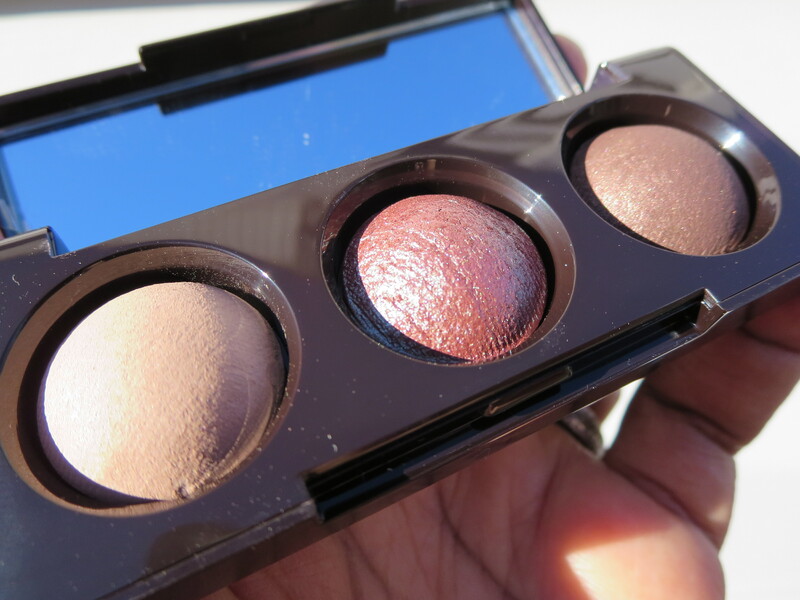 I love the Bronze trio the middle shade is everything!! 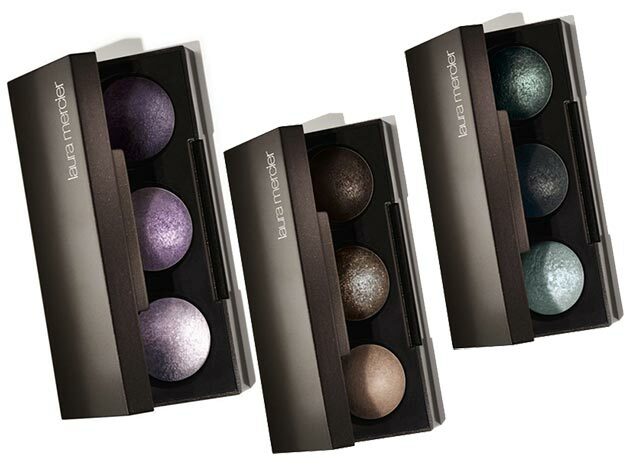 Hello baked eyeshadows! These are very pretty. OMG! They are as beautiful as they appear! I knew that shade shifter was gonna be amazing. 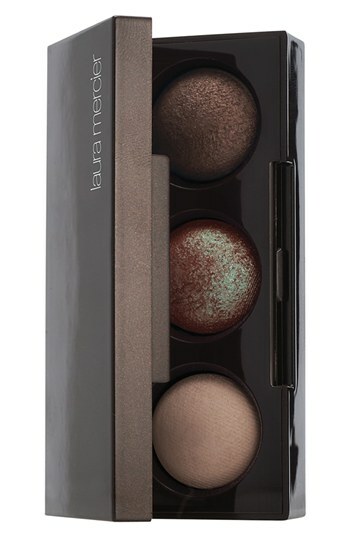 I actually saw this palette in my local Nordstrom, then decided not to buy. 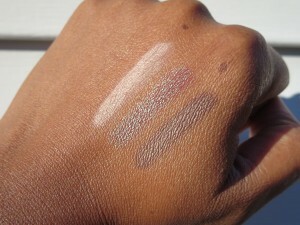 After looking at these swatches, I may reconsider this. Bronze Opal looks really pretty. Done – adding to my shopping cart. You’re right, that middle color is so pretty. Thanks for the swatches.